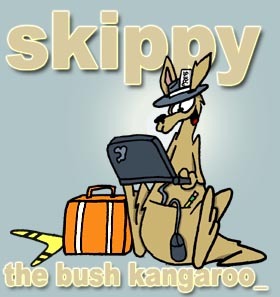 Thanks Skippy for posting this. We came from BAMC and have seen firsthand the devastation of this horrific, illegal war/occupation. I encourage all your readers to give to the Fisher House (re your provided link)and really support the troops. Thaks again.